While Umbria is known for its many Etruscan, Roman, and Medieval towns, it also possesses extraordinary works from the Renaissance. Towns large and small boast beautiful churches filled with frescoes, paintings, decorative works, and sculpture that rival those found in Tuscany. 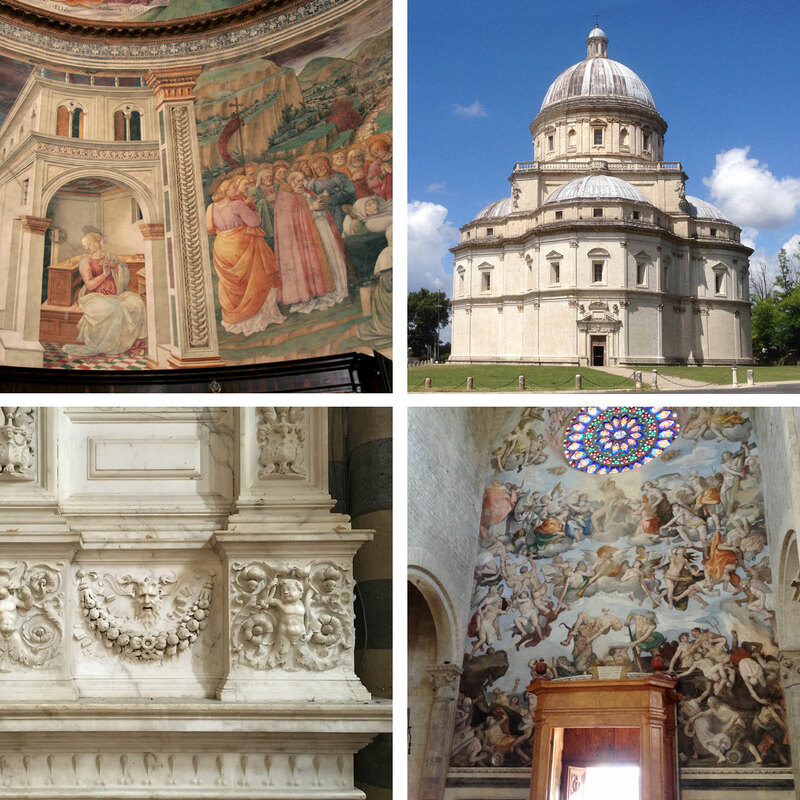 From Giotto’s great fresco cycle in Assisi to the spectacular last work of Filippo Lippi in Spoleto, Umbria offers surprises to even the experienced art traveler. 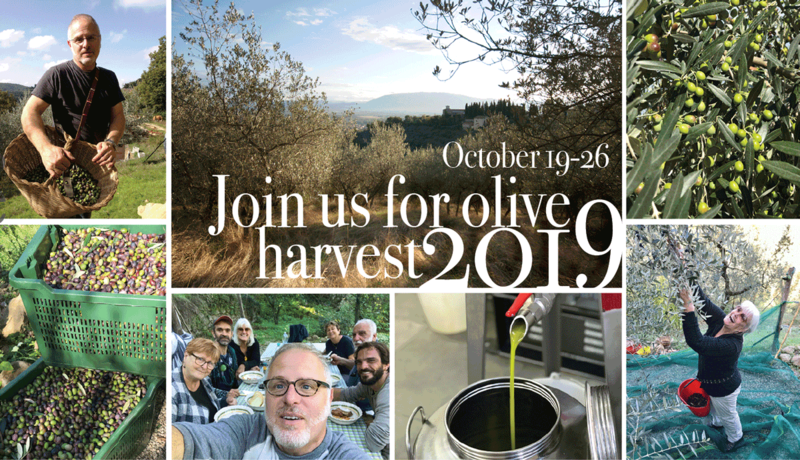 From the monumental duomo of Orvieto and the basilica of San Francesco to Spoleto’s intimate 6th-century San Salvatore and the Romanesque churches of Bevagna, you’ll discover an Umbria you didn’t know existed. And, with far fewer tourists, your art experiences will be sublime peaceful. A visit to Umbria is not complete without discovering the work of Perugia’s most famous artist, Pietro Vanucci called Perugino. 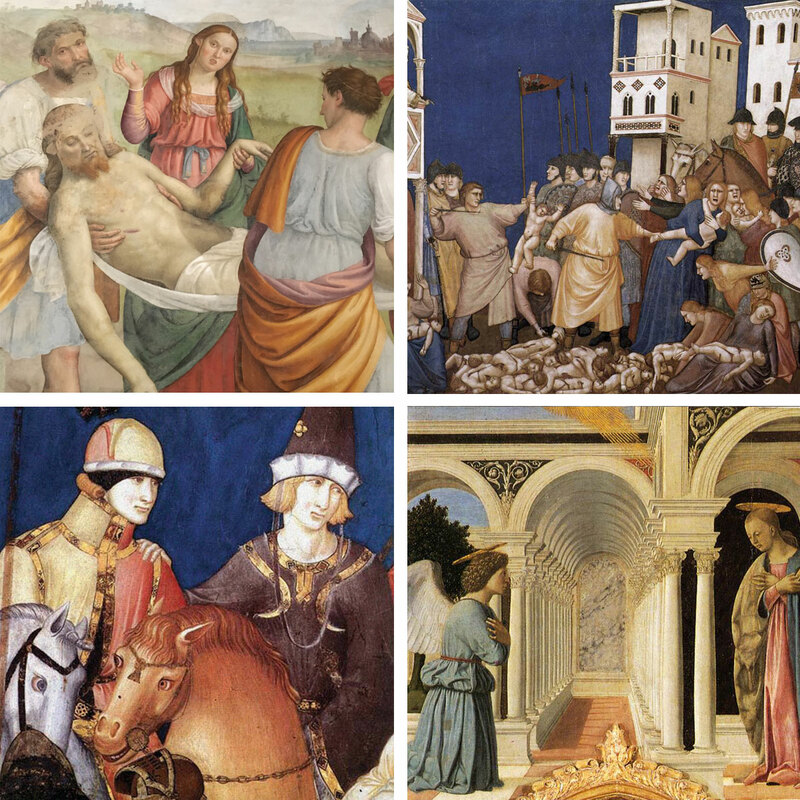 You will find his work throughout Umbria but some of his best works can be found in the Collegio del Cambio and the National Painting Gallery, both located in Palazzo dei Priori in the center of Perugia. In addition, the Gallery is home to extraordinary works by the Master of San Francesco, Fran Angelico, Benozzo Gozzoli, Duccio and many more. 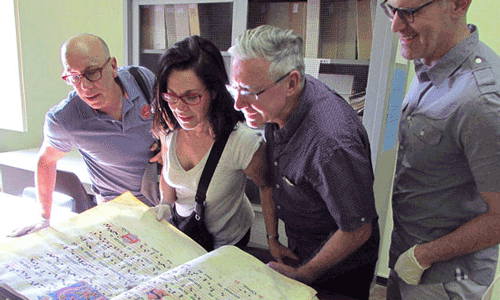 The Art of Umbria tour will bring guests to every corner of the region to discover great works. 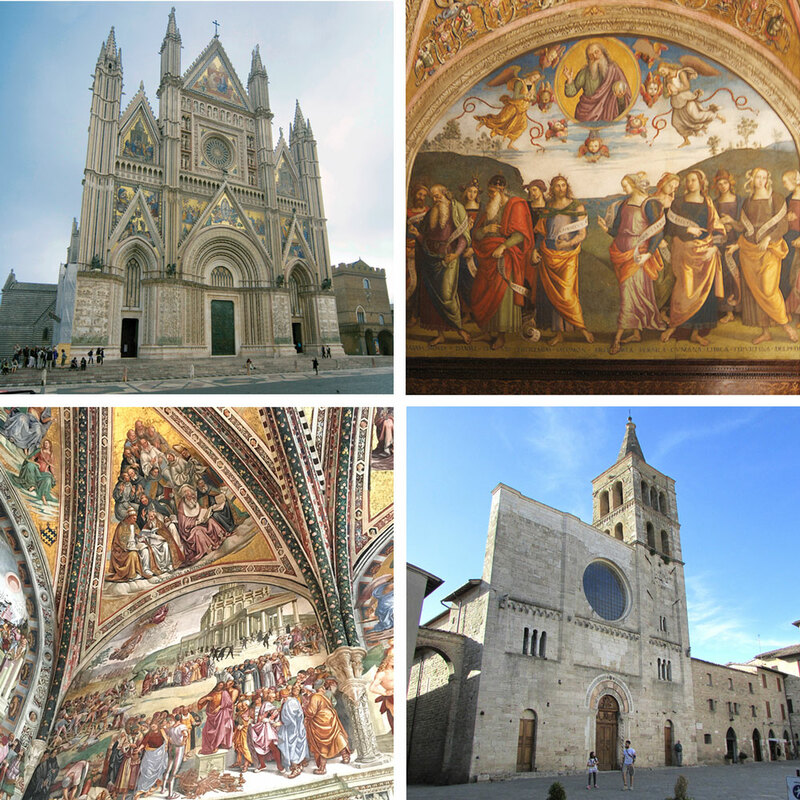 We will visit the duomo in Orvieto to see Luca Signorelli’s frescoes that were so important that Michelangelo stopped to see them on his way to Rome to paint the Sistine Chapel. 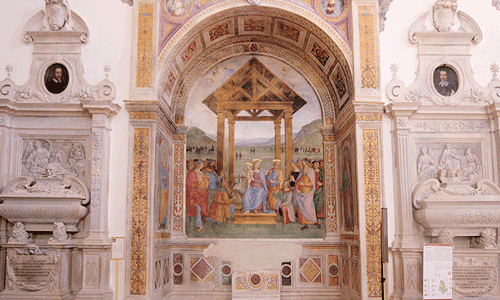 We’ll spend a morning in the basilica of San Francesco in Assisi, which alone houses works by Cimabue, Giotto, Pietro Lorenzetti, and Simone Martini. 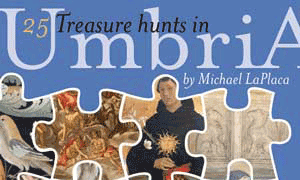 We will search out Pinturicchio in Spello, Lo Spagna in Trevi, Benozzo Gozzoli in Montefalco, and find Perugino all over the place, and even visit his resting place in Fontigiano. Lest we not be stuck only in the Renaissance, and with time permitting, we will also take in several of Umbria’s more famous Etruscan and Roman sites. A visit to the Hypogeum of Volumnus, an Etruscan tomb and burial site outside Perugia, and Roman Mosaics in Bevagna and Assisi. 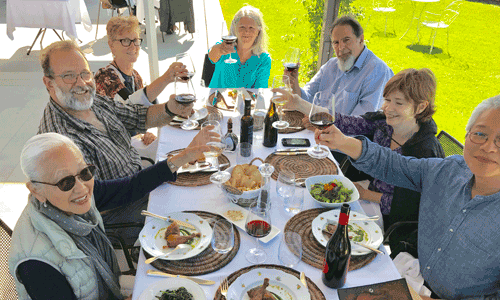 You’ll walk the streets of our wonderful hill towns to discover beautiful piazzas faced with impressive churches; spectacular views that will fill your heart; and savor the extraordinary food and wine for which we are justifiably famous. And you’ll kick back and relax in a restored 17th-century palazzo in a perfect walled town. 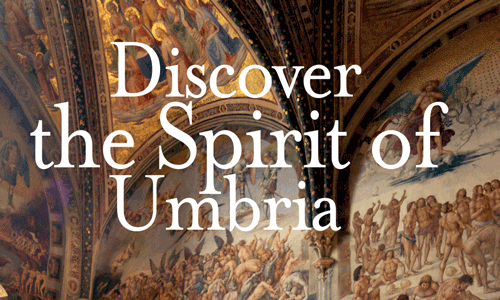 aWeekinUmbria‘s tour packages offer a spectacular way to discover Umbria. From the moment you are picked up at the airport you will be in the capable hands of the owner of Palazzo Fiumi-LaPlaca. In his second career as and innkeeper, Michael LaPlaca, a transplanted New Yorker who founded an advertising agency that specialized in museums and cultural institutions in the US, is more than happy to share his knowledge and expertise to help you explore this wonderful region that has so captivated his heart. 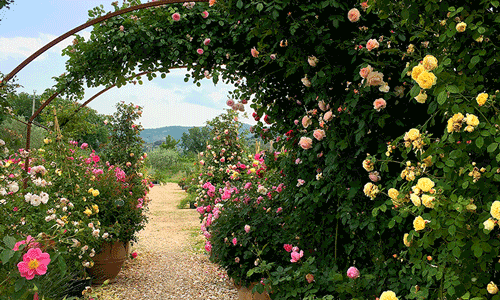 While this tour emphasizes Umbria’s rich heritage of art, combined with sightseeing and our great food and wine, it will be an enjoyable introduction to all things Umbrian. Tour cost: $2600 per person (4 people), double occupancy in a private or shared apartment or B&B room. (Depending on group size and room availability, there may be a $350 surcharge for single occupancy.) 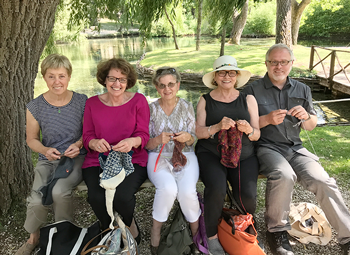 Depending on availability, two person tours are also accepted at a slightly higher cost and may include a morning or afternoon on your own in Perugia or Assisi. Airfare is not included. 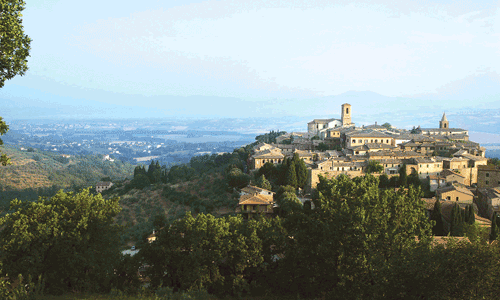 • Enjoy a truffle hunt followed by lunch in the mountains above Spoleto. Accommodations for additional days are available for those who wish to stay longer or arrive earlier.